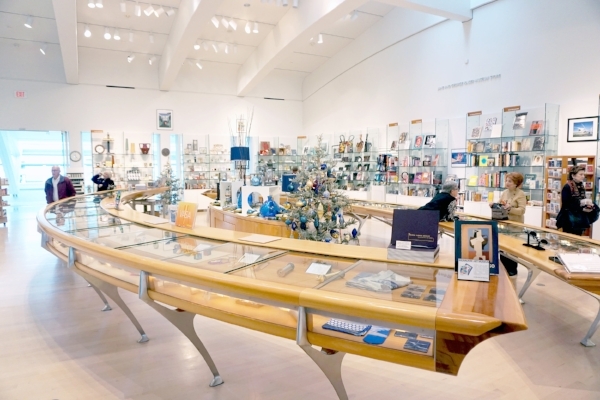 Museum Store Sunday is an initiative of Museum Store Association, a 5013(c) nonprofit organization, and your donation is tax deductible to the extent permitted by law. Your donation will assist with covering the costs of building a solid and sustainable foundation for Museum Store Sunday, now and into the future. If you would like to contribute, please visit the Museum Store Association. Please be sure to designate Museum Store Sunday on your form. Thank you for your support of Museum Stores!